Since then, some parishioners have asked about other instructions for priests “facing the people.” In The Roman Missal (Third Typical Edition), we find further instructions for priests in a section titled “The Order of the Mass,” instructing priests on what to do and what to say. Here, the terms “turned towards the people” and “facing the people” appear at least six times – specifically guiding the priest who is at the chair or at the altar to look at the people, as well as guiding priests who decide to not follow #299 in the The General Instruction of the Roman Missal and priests who offer Mass at an altar that is against a wall. 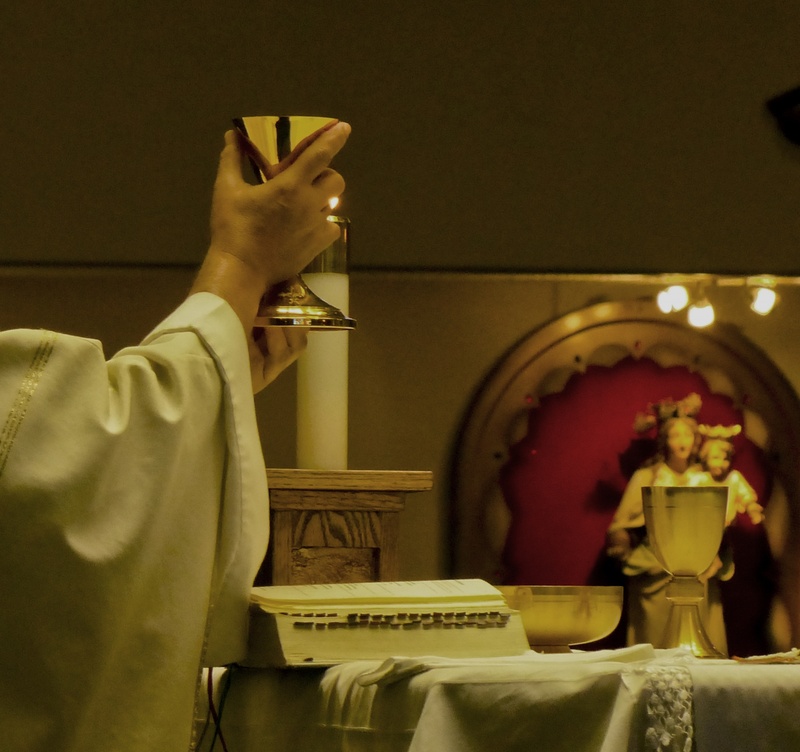 In either case, the “The Order of the Mass” instructions are in harmony, synchronicity and consistency with The General Instruction of the Roman Missal, providing very specific instructions for priests. In fact, throughout the instructions, the priest is never guided to not face the people.